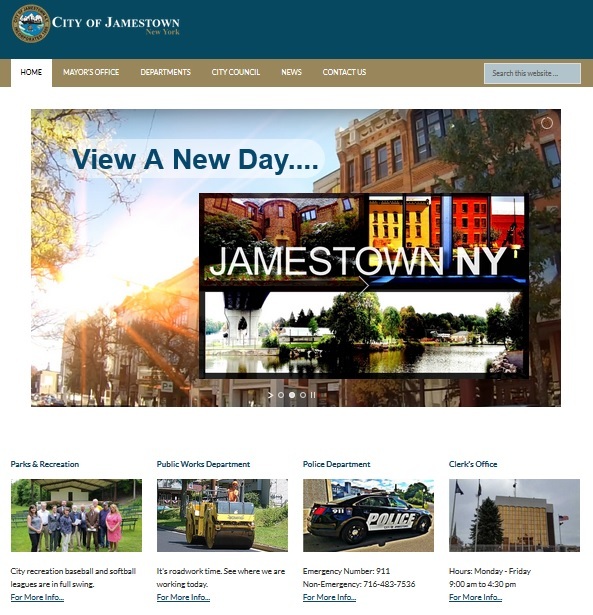 JAMESTOWN – The city of Jamestown has a newly designed website and city officials say it is more user-friendly and will contain more information than the old version. On Thursday afternoon, executive assistance to the mayor and city website administrator Matt Hanley presented the new JamestownNY.net website to local members of the media. He said that the changes and upgrades will make it easier for visitors to navigate and look for information, with additional changes expected as time goes on. Hanley says the updates to the website was necessary because the previous version was becoming outdated. The city’s effort to upgrade its website was also due in part to See Through NY’s 2014 evaluation and grading of all government websites across the state. In that report, nearly 80 percent of all municipal websites from across the state received a failing grade, including Jamestown. Some of the highlights of the new website include links and information to various city officials, departments, agencies, boards, and commissions. Minutes for past city council meetings, along with other board and commission meetings, will also be easier to locate. 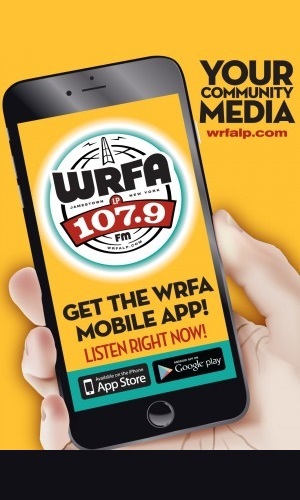 In addition, residents will be able to find daily updates from the parks department regarding field conditions, along with updates from the DPW regarding where crews are working any given day. Plus, residents will soon be able to access the MYgov.com website, which allows residents to report housing concerns to the city housing inspectors and also check on the status. Hanley is encouraging residents visit the website and offer any further feedback they may have.